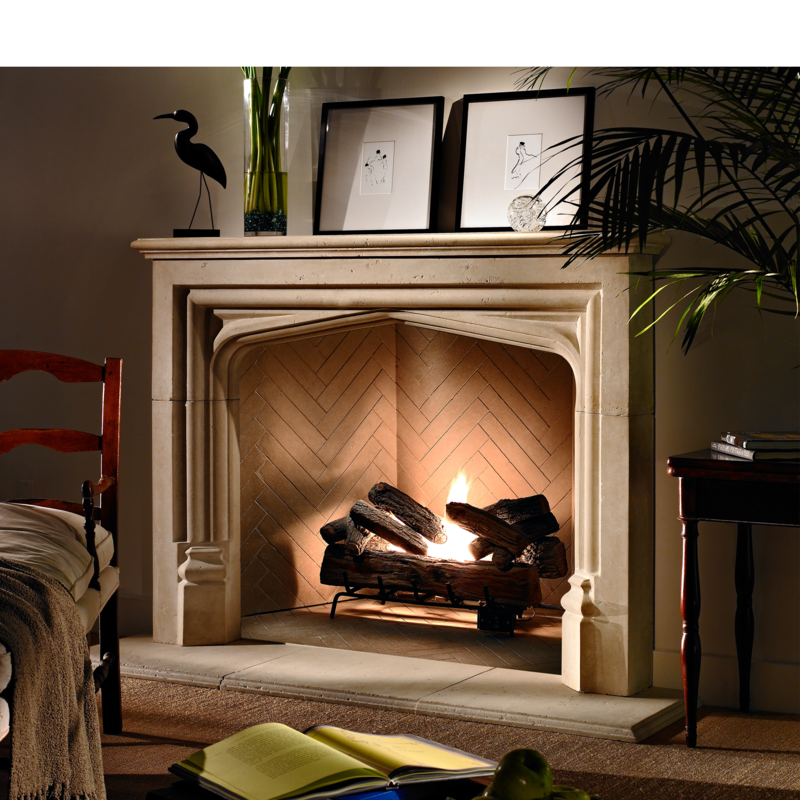 Fan the flames of innovation and take your fireplace to new heights. The Isokern Magnum Series Fireplace System product line offers the largest openings available in the market, with finished openings of 36”, 42”, 48”, 60" and 72" width. With Isokern’s proprietary straight-back interior design and innovative contoured shelf, the modular Magnum Series produces unequaled efficiency, performance and custom fireplace design flexibility. The Fire-Lite Application can be used on the Magnum Series up to the 48" models. Extracted from Iceland’s Mt. Hekla volcano, Earthcore products are made from genuine volcanic pumice. Earthcore has exclusive rights to mine this high-grade material from a 25-mile long volcanic fissure and the volcano itself, which rises to a height of 5,000 feet. Estimated at approximately 7,000 years old, central volcanoes like Mt. Hekla can remain active for around 100,000 years. With durability like that, it’s no wonder our fireplaces are guaranteed for life.